From Route 95, take exit 10b onto Route 117 West and proceed through 8 sets of stop lights. At the ninth light you will see a restaurant called "On The Rochs" on your right. Take a right at this light onto New London Avenue and proceed for approximately 0.2 miles where there is a road that forks off to the left. Take this left onto Earl Street and proceed to the end where there is a blinking yellow light. Take a left onto Factory street and proceed to the bottom of the hill to a stop light. Take a right at the light onto Providence Street and go about 0.3 miles. Riverpoint Congregational Church is on your right at number 75 Providence Street. 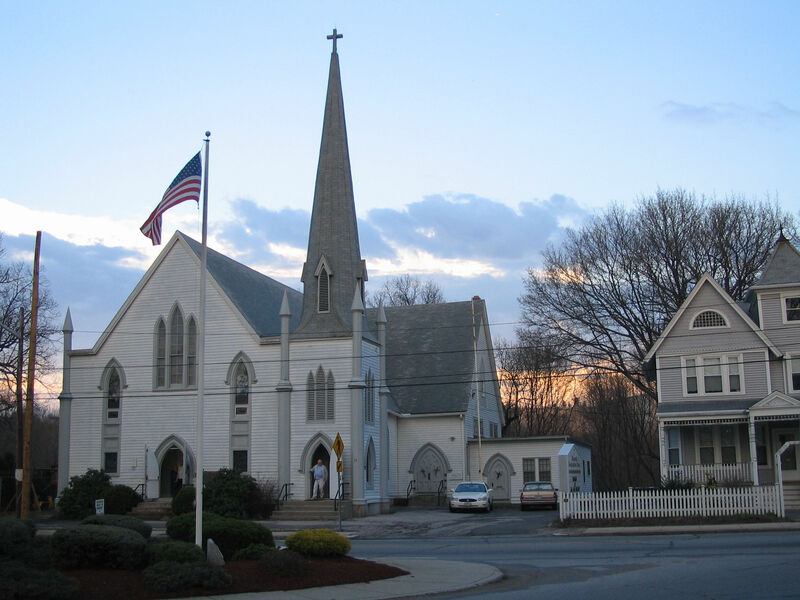 Parking for Riverpoint Congregational Church is Provided on the opposite side of Providence Street from the church, courtesy of Prata funeral Home.